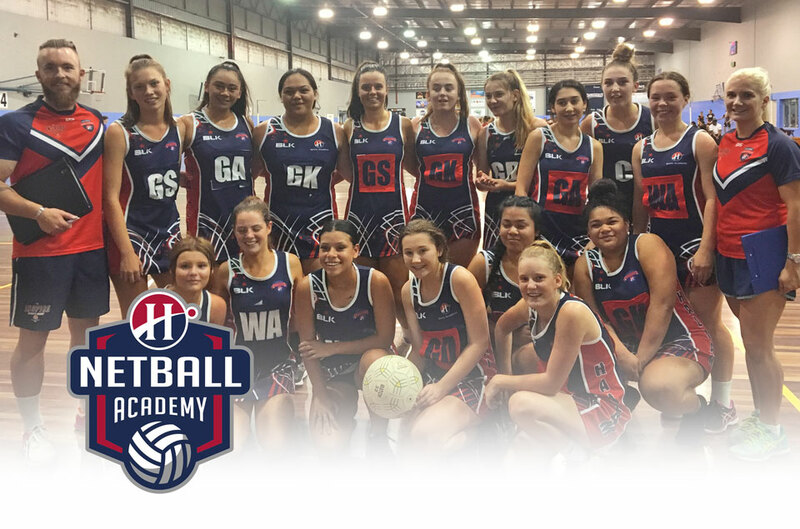 The Hallam Senior College Sports Academy offers students a unique Netball Development program that provides specialisation in conditioning, training and match play whilst simultaneously providing career pathways connected to the sports industry and other personal interests. Recognise high performance conditioning, skill training and playing as an integral educational tool and implement it as part of the student’s study. Develop advanced skills, knowledge and understanding of Netball in line with Netball Victoria rules and regulations. Allow students to participate in competence-based learning that will contribute to their ATAR score. Promote and enhance self-discipline, goal setting, time management and leadership through team participation and team experience.